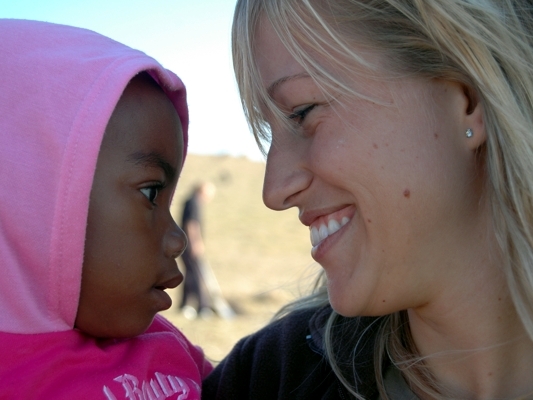 Jabulani is a non-profit organisation that supports Zithulele Hospital and its surrounding community. Founded in 2007 by four Christian doctors, our focus is on healthcare, education, poverty relief, environmental issues and community development. 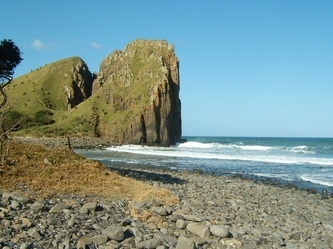 We are based in Zithulele Village, a remote part of the Wild Coast in the Eastern Cape Province of South Africa, near Coffee Bay and Hole in the Wall. The name 'Jabulani' is variously translated as 'rejoice', 'celebrate and 'come to bring happiness to everybody'. 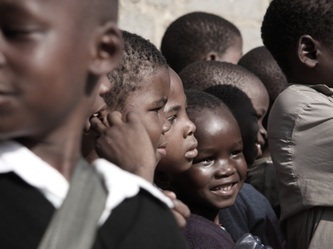 By seeking to meet some of the many needs and improve the lives of people in the community around Zithulele we hope to give many people good reason to rejoice!